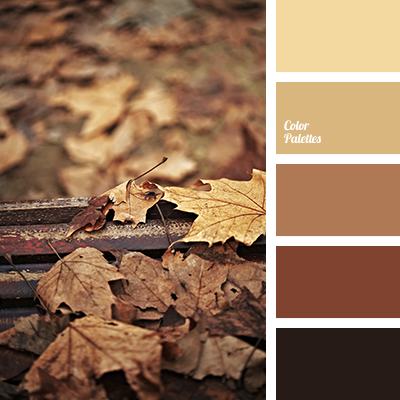 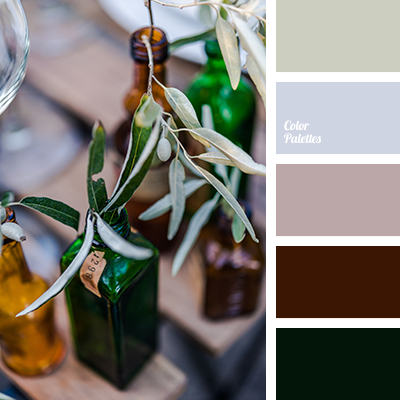 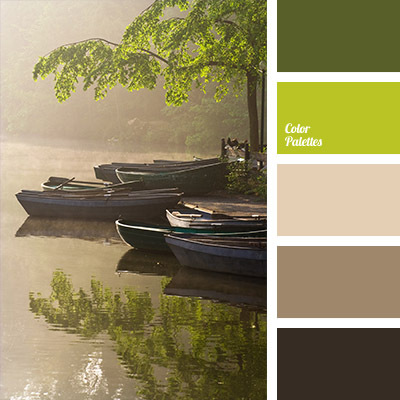 Tranquil shades of brown combined with the shades of green are suitable for a kitchen, a living room, and a hallway. 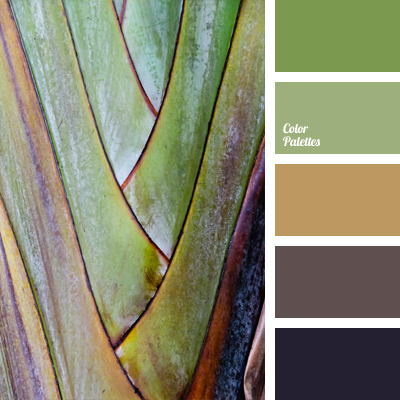 In general, this palette is appropriate throughout the apartment. 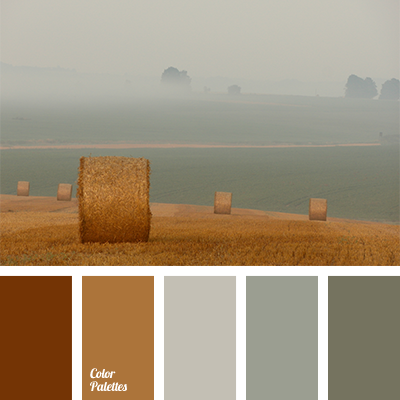 beige, brown, color of dust, color of greenery, color of marsh, color selection, color solution for living room, colors of morning, dark brown, dark green, dark green and dark brown, light brown, morning mist color, salad green, shades of brown, shades of green.